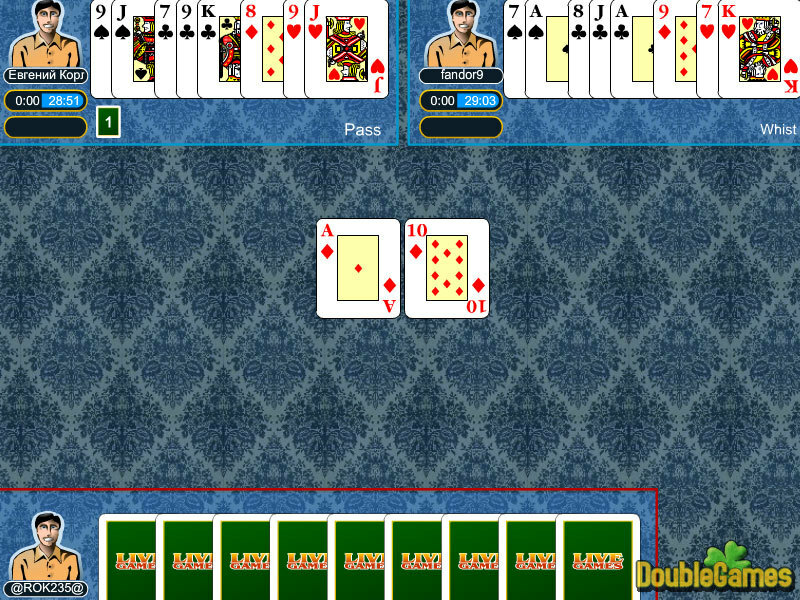 We are happy to present you one of the most popular card games - Preference! 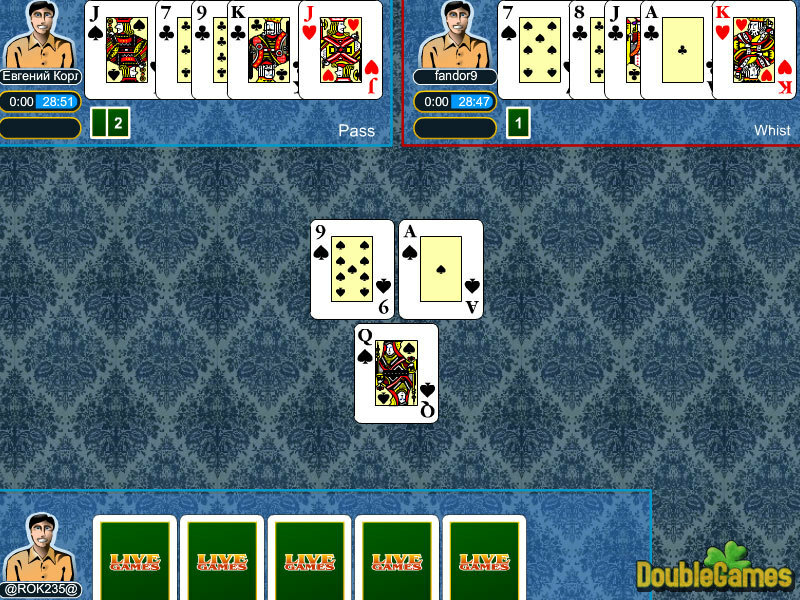 It is a three player card game from Europe, which is similar to bridge, euchre, and five-hundred. The main purpose of Preference is to win more final scores than opponents. There is a traditional rule in this game: aggressive bidding should be rewarded, bidding mistakes should be punished. 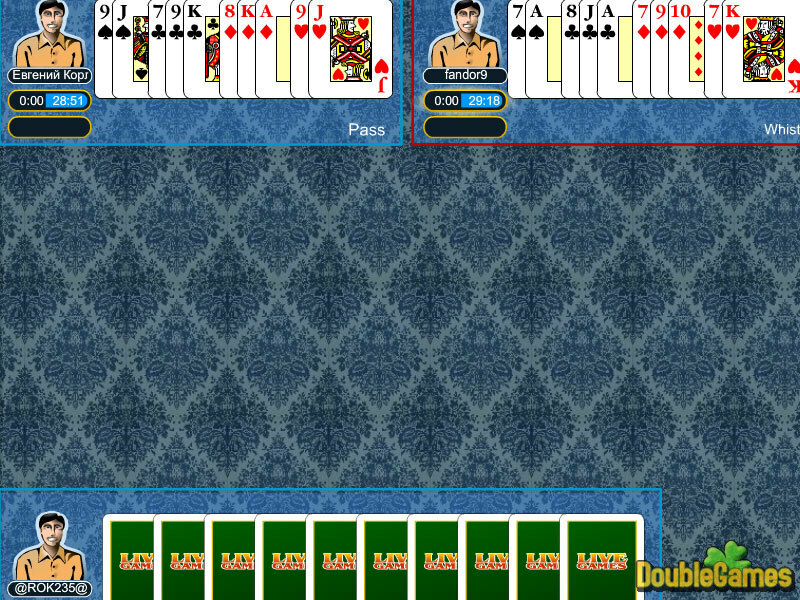 This game requires your whole concentration and card experience. Compete with other players and show what tricks you can do with the cards!